Rhubarb. My new favorite. | I made that! « well, it’s about time. 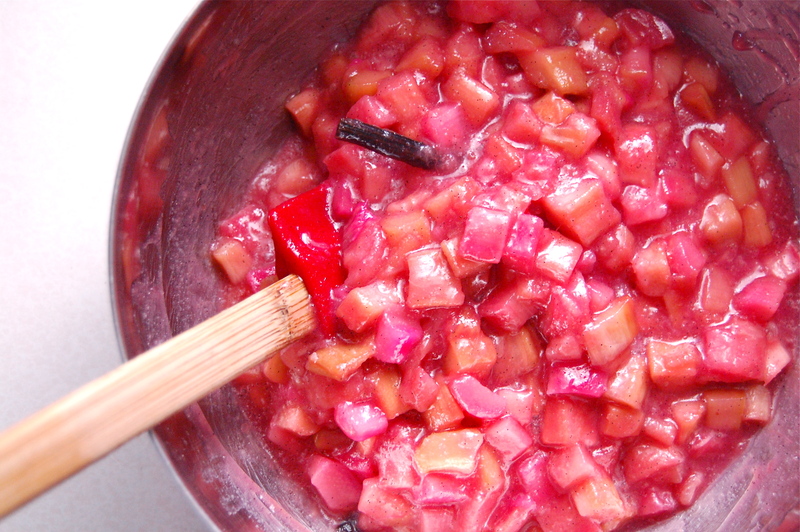 i have really never baked w/rhubarb…& now i will give this a whirl! do you have a fav shortcake recipe to share? also, just read molly’s waffle winner…guess you must have had a blast judging! Oh my… That looks positively delicious! I love the addition of the orange liqueur! Ahem, I do write a blog called bananas for bourbon, after all. 😉 I love the idea of serving it over some simple shortcakes. Thanks for sharing! 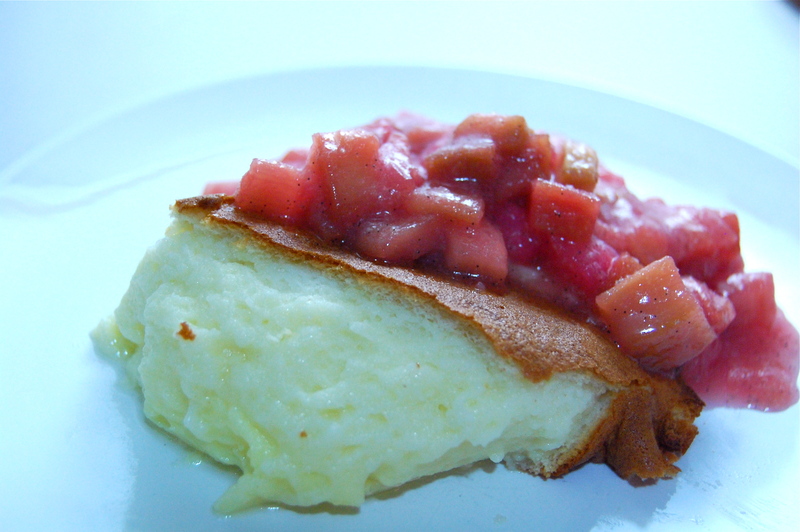 This has been my favorite Delancey dessert yet – it’s SO good! Care to share your shortcake recipe? 🙂 Best shortcake I’ve ever had. Mmmmm…time for another trip to Delancey! So glad you posted this. We’ll try it next week, with a German Cheesecake maybe. We made the Key Lime Pie too; we didn’t give it time to set, but the taste was great. And the Buttermilk Cake? would love to see that posted some day. I’m so glad I found this post. 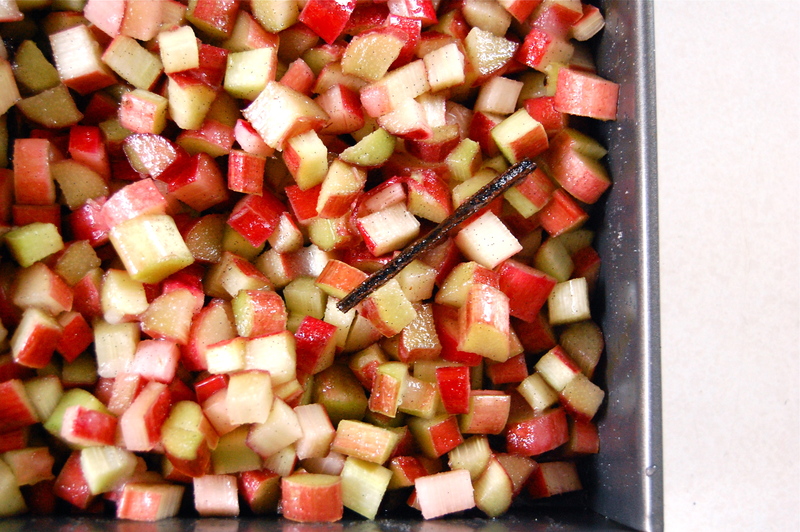 Rhubarb season will be upon us in mid May, and I really don’t want to make a million crisps. I wonder how long the syrup would keep, for using on meat and other stuff. 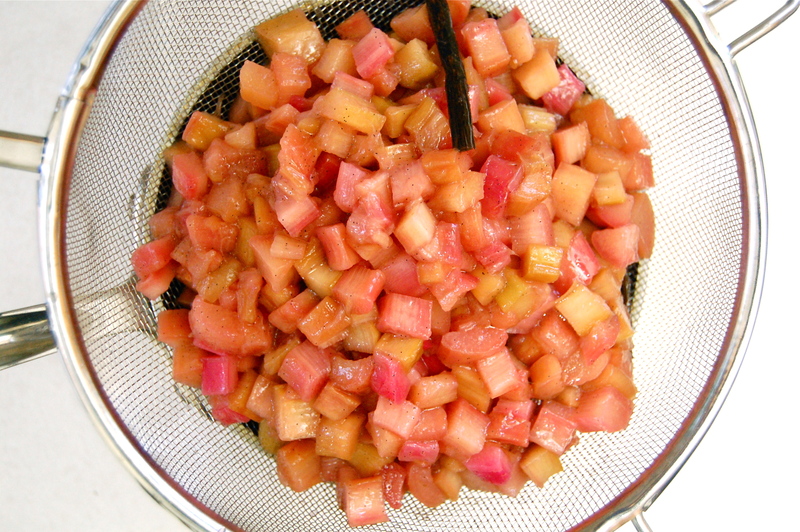 I made my first batch of this today, and the house is perfumed with rhubarb. 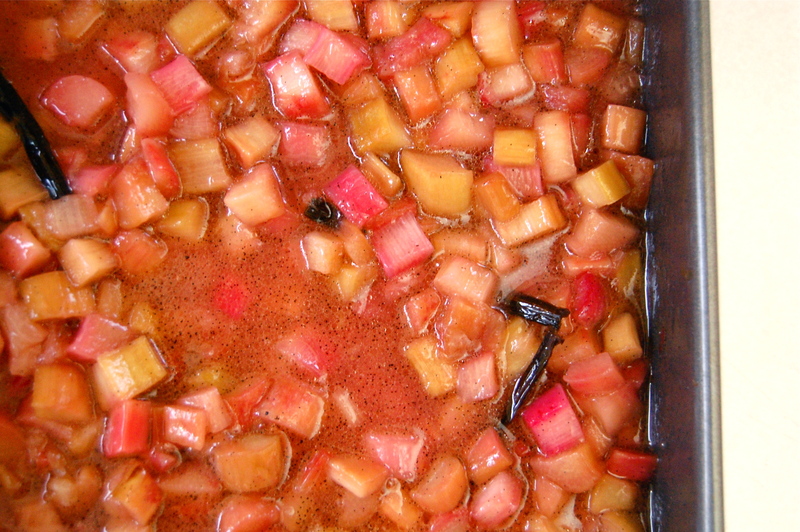 I say I made my first batch because I let my rhubarb cook for too long, and then stirred it a bit too much, so it is reverting to mush – delicious, perfumed rhubarb mush. So, I will try again in a week or so whenever the rhubarb plant has recovered. I wonder how long this rhubarb mess of mine will keep safely in the fridge? Any guidelines? Just made this with St. Germain (instead of Grand Marnier). A-ma-zing — thank you!